Shop Wild Republic figurines for the best prices in Australia. Polybags and Tubes are both excellent for educational use or to decorate a cake with! 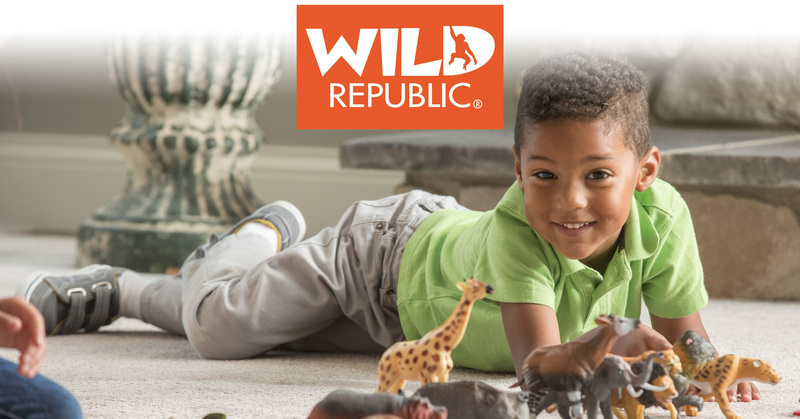 Choose to shop by Polybags, Nature Tubes, or view the full range of Wild Republic figurines here.